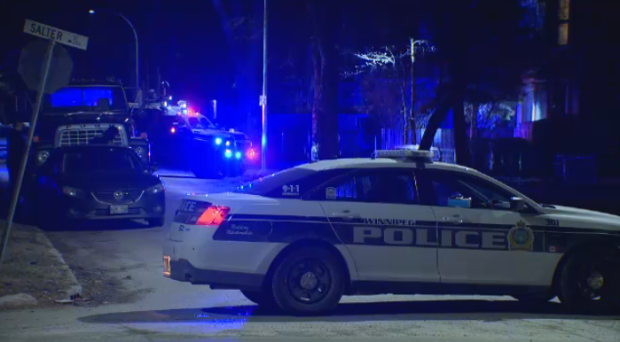 Winnipeg police are investigating after a call came in that a person had a firearm. Police were called to the 300 block of Boyd Avenue Sunday just before 10:30 p.m.
CTV News observed Sunday that both Air-1 and an armed response vehicle (ARV) were on the scene. There were no injuries reported and the situation was resolved. Police are investigating the incident and were still on scene as of 5:30 a.m. Monday.